Scientists announced yesterday that only 10 vaquita porpoises likely remain in the world and that the animal’s extinction is virtually assured without bold and immediate action. The vaquita, the world’s smallest and most endangered cetacean, is found only in Mexico’s northern Gulf of California. The release of the new vaquita estimate comes just two days after reports of the possible first vaquita mortality of 2019. More details are expected in the coming days. 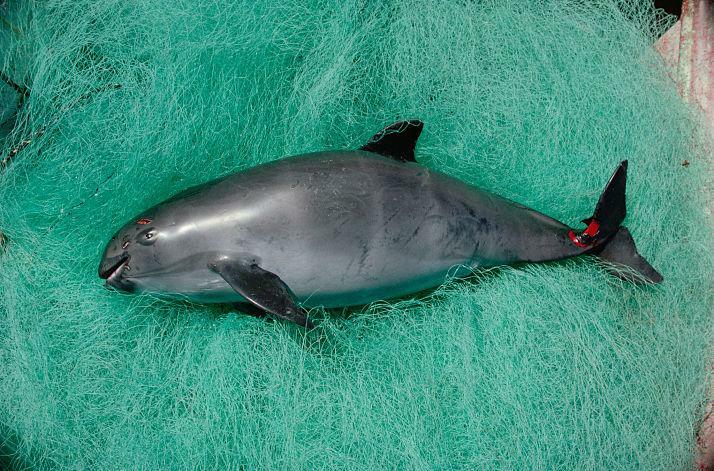 Today’s announcement from the International Committee for the Recovery of the Vaquita (CIRVA) also calls on Mexico President Andres Manuel Lopez Obrador to end all gillnet fishing and adopt a “zero tolerance” policy of enforcement in the vaquita’s small remaining habitat. CIRVA is an international team of scientific experts assembled in 1996 to assist in vaquita recovery efforts. The vaquita faces a single threat: entanglement in illegal gillnets set for shrimp and various fish species, including endangered totoaba. Totoaba swim bladders are illegally exported by organised criminal syndicates from Mexico to China, where they are highly valued for their perceived medicinal properties. Despite efforts in Mexico to curb gillnet fishing of shrimp and other fish and efforts in China to reduce demand for totoaba, the vaquita’s population dropped 50 percent in 2018, leaving an estimate of around 10 remaining vaquita, with no more than 22 and perhaps as few as six. In 2017, in the face of international pressure, Mexico banned the use of most gillnets within the vaquita’s range, but enforcement has been lacking. For example, during the 2018 illegal totoaba fishing season, nearly 400 active totoaba gillnets were documented in a small portion of the vaquita’s range, and gillnets continue to be found within the vaquita refuge. Recent violence against conservationists in the region has limited critically important net removal efforts. Despite the marine mammal’s alarming decline, CIRVA emphasized that the vaquita is not extinct and that recovery remains possible. They are still producing offspring, and the remaining animals are healthy, showing no signs of disease or malnutrition. The international community plays a critical role in vaquita conservation. In 2018, a U.S. court temporarily banned the import of seafood caught with dangerous gillnets in vaquita habitat. 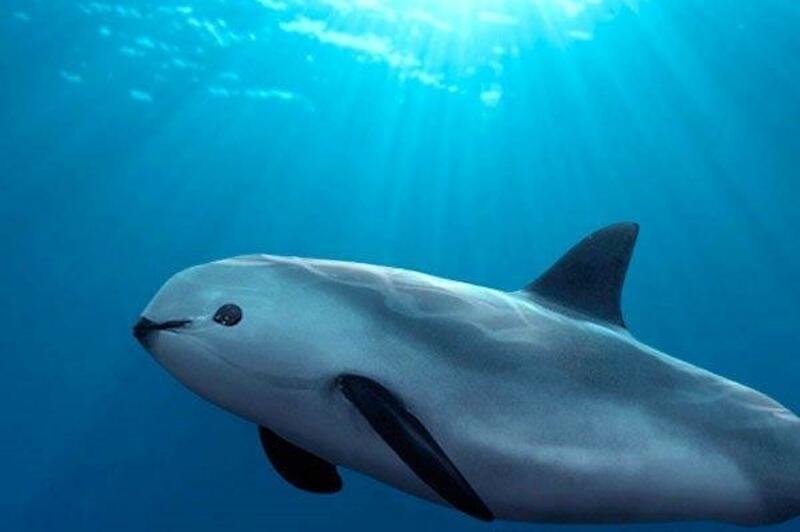 This year, parties to the Convention on International Trade in Endangered Species of Wild Fauna and Flora (CITES) and the World Heritage Convention are considering additional conservation measures for the vaquita and totoaba.